Healthy families must have conflicts in order to grow, but all members must learn to manage conflicts efficiently. Many of us are terrified of conflicts because conflicts are usually seen in a negative light. Think about your own conflicts with others that have had a positive impact on you and your relationships. Healthy families must have conflicts in order to grow, but all members must learn to manage these conflicts efficiently. However, conflicts can be seen as positive as well as negative. On the other hand not all conflicts are able to be resolved. Are you surprised by this admission? It’s true. Think of the disagreements you have had with your children which usually revolves around homework, room tidiness, time on computer games, going out with friends etc. There are many factors which lead to conflicts between parents and teens. Teens embrace their own set of values that are very distinctive from their parents. Teens value their freedom, their friendships, and above all their fun. On the other hand, most parents value hard work, integrity and respect. It comes as no surprise that teens label their parents as too traditional and most of all old-fashioned. The continuous collision between teens and their parents over differing values results in each being a recurring problem in the other’s eyes. 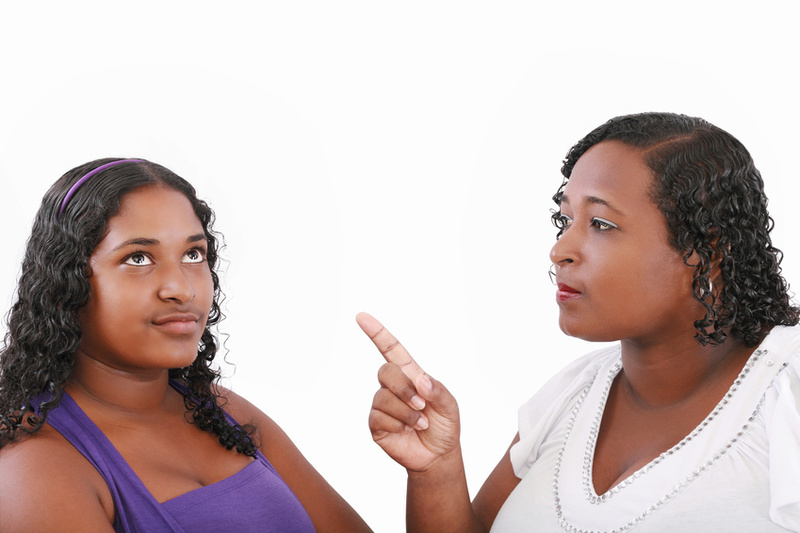 Parents do have hidden agendas when it comes to their teens. Some parents expect their teen to be able to work and behave in a particular way but they usually do not communicate their expectations to their teens. Teens on the other hand also have expectations of their parents (e.g. they want their father to spend more time with them because he is working too much) but again, there is no communication about this expectation between them. “Fright or flight” is another term unknowingly experienced by teens. Realistically, teens depend on their parents for basic aspects of their life-like their basic necessities, however, teens are in constant conflict with their own hormones with feelings to strive for independence away from their parents which causes them to resent their parents to a certain degree because they have not yet achieved the full independence they crave. Therefore, this resentment is often felt toward their parents that cause much conflict for the teen as well as the parents. There is no doubt that families will have conflicts but they need to learn from them if they wish to make conflict recovery a part of the family communication pattern. If you are experiencing any of these issues, we strongly suggest you make a confidential call to our office and speak with a counsellor in regards to scheduling an appointment. We are located conveniently within walking distance of the Brampton Hospital. For more information about parent-teen counselling call 416-409-8045 for a free consultation or fill the confidential form.